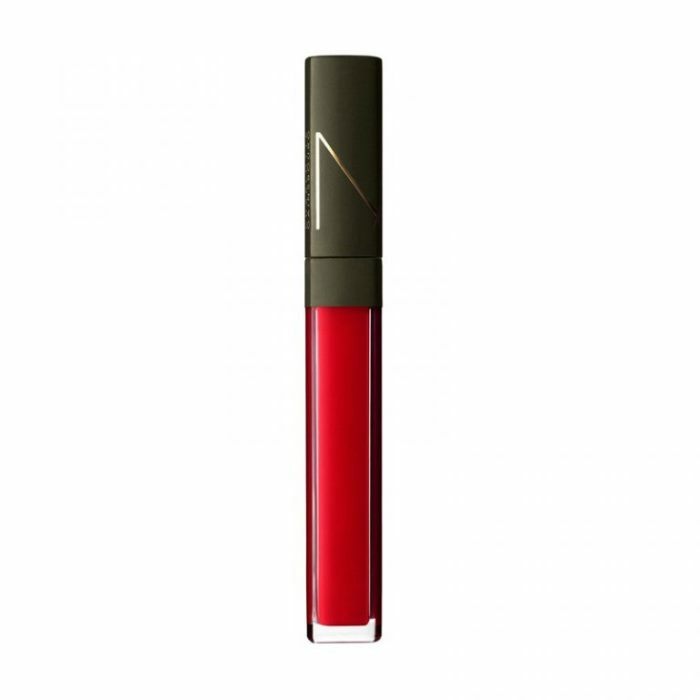 Luxury makeup brand NARS Cosmetics has teamed up with British-French actress and singer Charlotte Gainsbourg on its summer 2017 color collection. 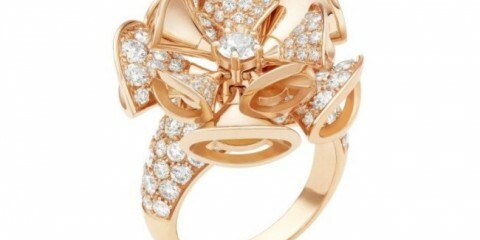 Inspired by the artist’s signature style, the range includes eyeshadow, dual tints and lip gloss. From natural soft pink tints to bold scarlet red, get ready to add some color to your makeup this season. 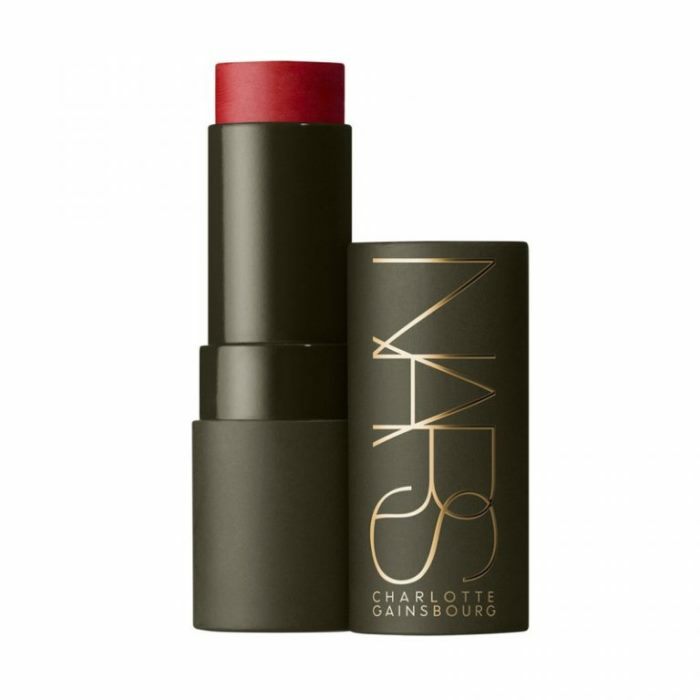 Discover some of our favorites from the Charlotte Gainsbourg collaboration below, and shop the line at NARSCosmetics.com. 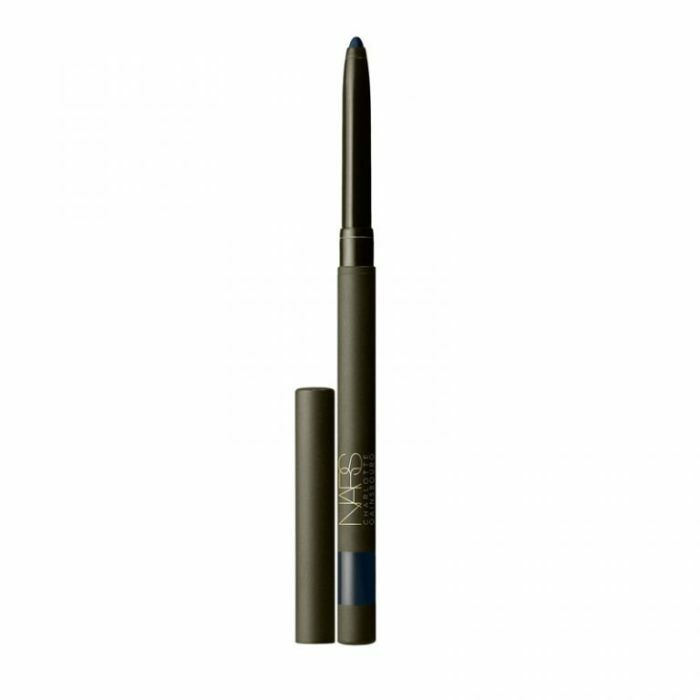 Intensify your eyes with a creamy eyeliner made for soft precision. This lip gloss has enough color for a just-bitten look. Get ready to shine with a lip pencil featuring a lipstick application. 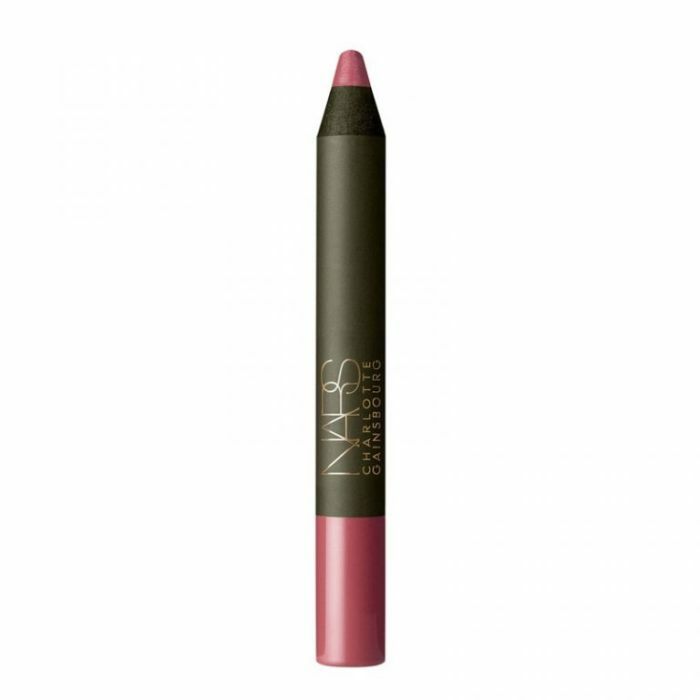 Add some color to your makeup with a rosy-colored blush and lip tint. 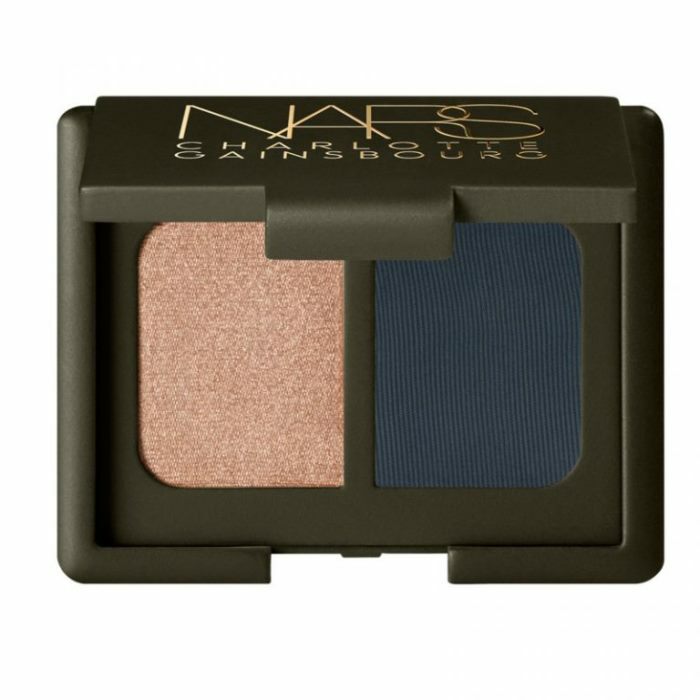 Get a smokey eyed look with a combination of deep teal and glittery champagne.